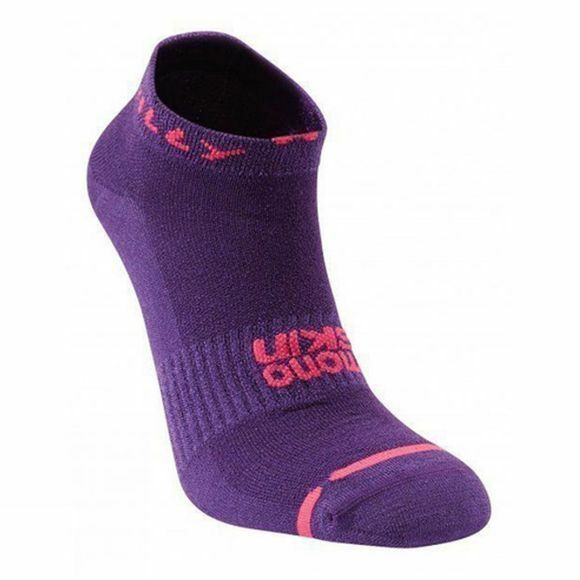 Great as a lightweight training, jogging or racing sock. Perfect as a liner sock for cross-country or track spikes. The Womens Lite Socklet features a two-sided fabric that quickly transfer moisture away from your feet.